Wouldn’t it be good to know where most of your traffic is coming from? What about email sign ups or even revenue broken down by social channels? How effective is your email marketing? You may have published a new guest post on another site. Did anyone click through? Wonder no more! UTM tags are the solution for your problem. Today’s guest blogger is Gabor Papp. He is a Growth Marketer at Shapr3D, the world’s first professional 3D modelling tool on iPad Pro. 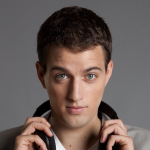 He’s an expert in Search Engine Optimizaton (SEO) and mobile app marketing. The UTM tag is a parameter that you can attach to any URL. These parameters hold additional information that can be tied to that URL. 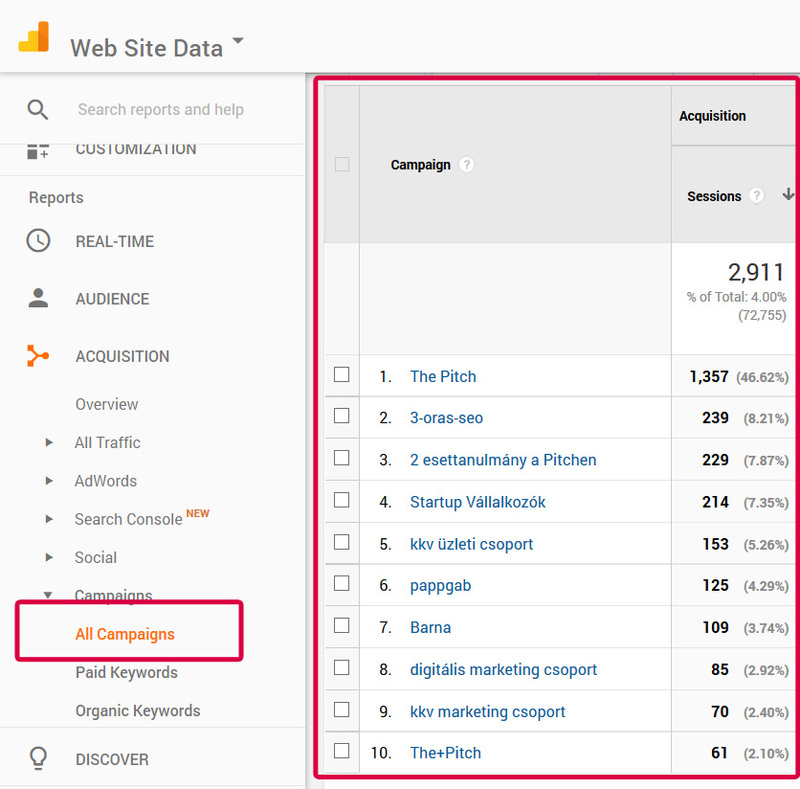 And this additional data can be later analyzed in Google Analytics or in other analytics tools. “UTM” itself stands for “Urchin tracking module.” Urchin was a software company that Google acquired back in 2005. The Urchin software was the baseline what we now know as Google Analytics (GA). How do UTMs work in real life? In practice, UTM tags are snippets of a text added to the end of the URL. The part in bold (highlighted) is the UTM parameter in this link. It’s important to know that this code doesn’t affect anything on the site where it is being used. It only contains extra information for the analytics program you use. And this extra info can be extremely valuable when you try to figure out which marketing channel is working better, which is bringing in more or better leads. So it makes sense to use UTM tags for tracking. What can you track with UTM codes? You can track multiple things with UTM codes. These include campaigns, sources, medium, content and terms. 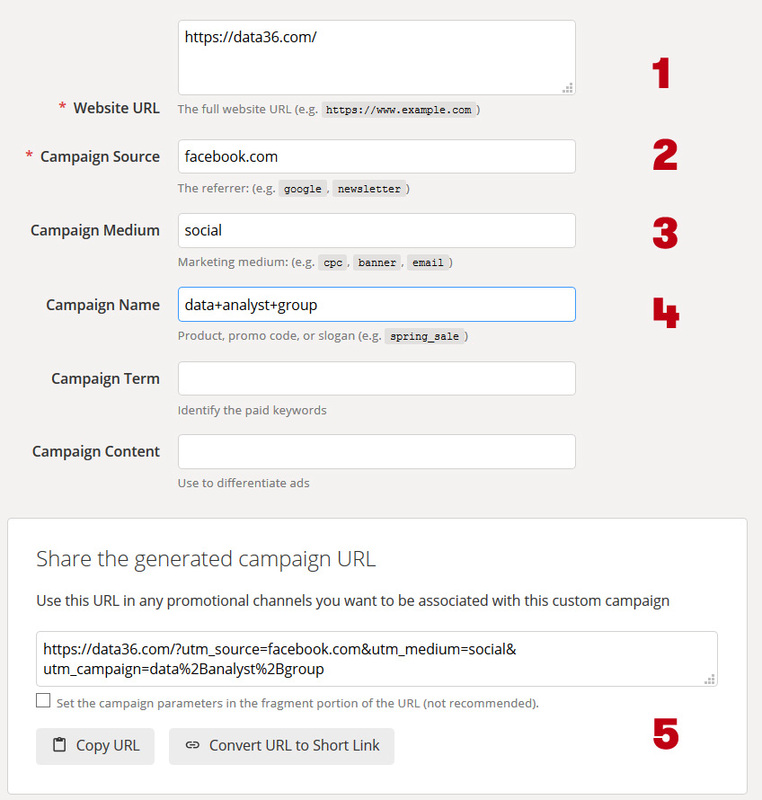 Campaign UTM: This tag groups all the content from one specific campaign in the analytics tool.–» Example: utm_campaign=march+promoYou can create any campaign you prefer, just make sure to be consistent. It could be a newsletter, a big promo, a group on Facebook, or another website. Content UTM is often used when you want to track different types of content that point to the same URL (with the same campaign, source, medium). It is another layer of differentiator and very often used with PPC ads or to separate 2 identical links on the same page.–» Example: utm_content=sidebar or utm_content=footerThere is a great flexibility here as well in terms of adding a value to this UTM. Just make sure to keep it consistent, so you can later compare data in your analytics tool. UTM tags are important because they help you see where your traffic is coming from. With all this in mind, take a look at a real life case study. Let’s say you have just published a new blogpost and want to share it on different channels, platforms. As an example, I just picked a recent article from Data36. I want to share this in the newsletter, on my own Facebook, in a few groups, on Linkedin and on Twitter. How do I know which channel brings the most traffic? Which source brings better visitors? That’s where UTMs can help you. If you tag your url properly, you can collect all this info in GA.
What is the difference between the 3 links? They are all for facebook which is a social channel. But the campaigns are all different. Link #1 would go on the Data36 Facebook page, link #2 goes into the Data Analyst Facebook group and link #3 goes on to the personal newsfeed of Tomi Mester. And this info is passed on the analytics suite you are using. So if I head over to GA, I can see which campaign brought more / better traffic. The good thing is that you don’t need to tag these manually, but there are tools that can help your workflow. From here on, all you need to do is share the link the tool generate on the right channels and medium and look at the results in GA.
Use the ”+” or the “_” sign instead of spaces (“ “). If you use a space in Google Analytics, GA will not interpret it as a space, but instead a funny character. The “+” sign functions as the space in GA, so if you add the “data+analyst+group” as utm parameter, you’ll see “data analyst group” in GA.
Where can you see these numbers in Google Analytics? 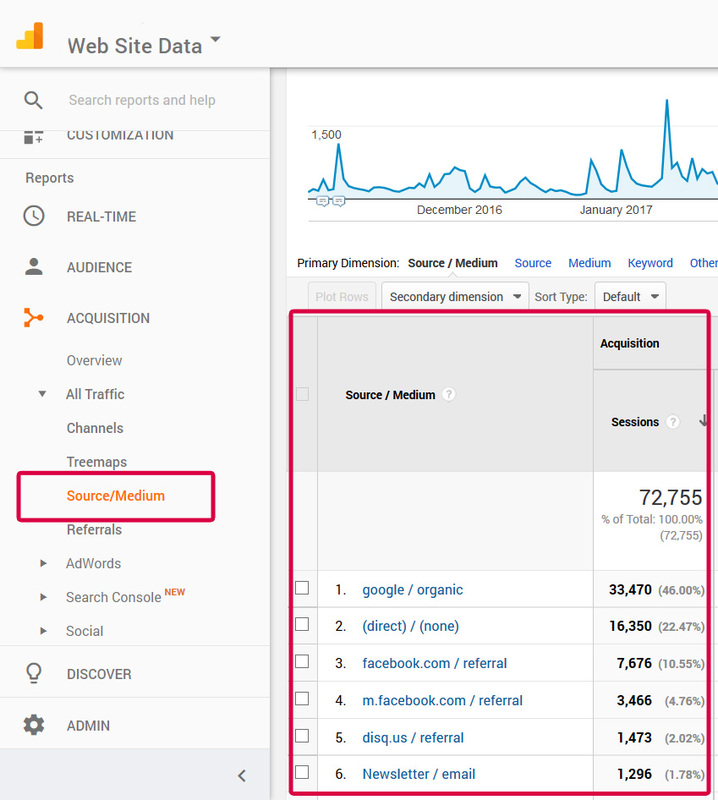 If you head over to GA, go to Acquisition –» All traffic –» Source / Medium. This will give you an overview of which channels are performing the best for you. You can get your campaign level data here in GA for any timeframe. Over time you can collect invaluable data on many channels and sources that can help you understand where to focus and where not to. 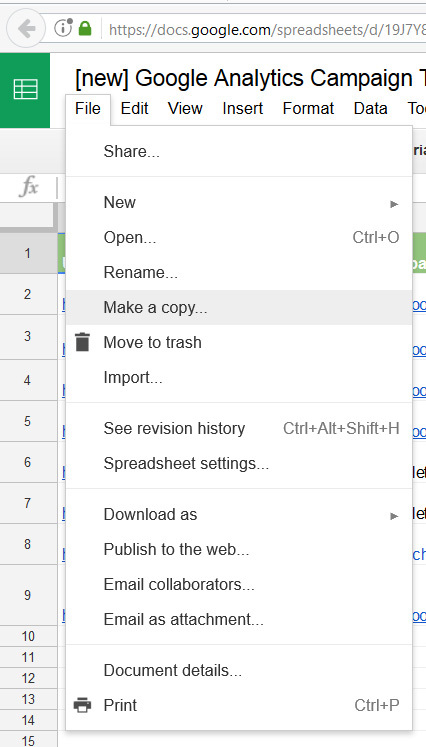 I personally use a copy of this tagging spreadsheet because it helps me stay consistent. You are more than welcome to make a copy for yourself at File –» Make a copy. UTM tags can be a great asset for any marketer who wants to know where the traffic and where the best converting traffic is coming from. If you haven’t done it already, get started with UTM tagging, either with this spreadsheet or with any other tool. You won’t regret it.